"Hoover was not only the nation’s police chief; he filled a far more important post—he was its minister of internal security, an office of tremendous, if unacknowledged, power." J. Edgar Hoover died 27 years and two days after Adolf Hitler’s death by suicide in Berlin, a coincidence about which it would be the absolute height of irresponsibillity to speculate. Perhaps it would simply be safer to point out that on this same day in 1957 Senator Joseph McCarthy died, uniting in death as, we now know, in life, two of the most iniquitous villains in American history. Two years after Hoover’s not-remotely-untimely death the civil-liberties advocate Frank Donner wrote a long essay for The Nation on “Hoover’s Legacy” (June 1, 1974). 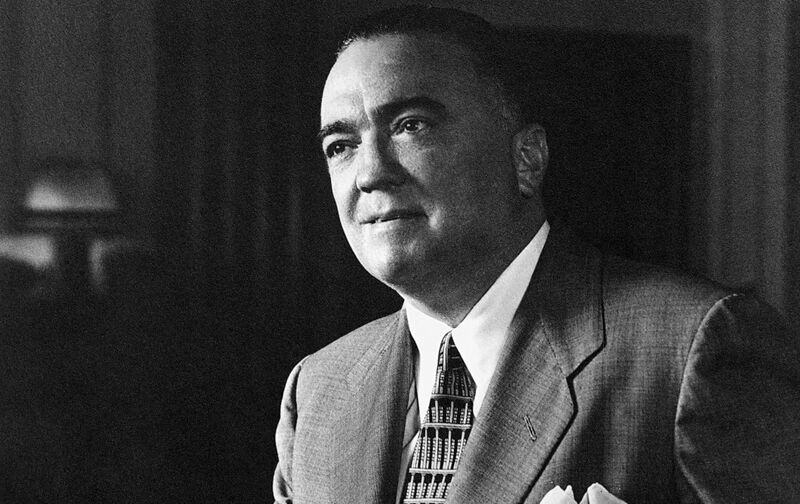 It has been said of J. Edgar Hoover that in his prime he had more admirers than any other American and that he was the most popular unelected public official in our history. In terms of power, he was certainly large. Director Hoover was not only the nation’s police chief; he filled a far more important post—he was its minister of internal security, an office of tremendous, if unacknowledged, power which he held continuously in six administrations. And from this base he organized a totalitarian-style political police force, developed a Congressional and mass constituency that sheltered him from interference or control by his nominal superiors, and harassed and black-mailed criticsand enemies. Even that recital hardly exhausts the Director’s achievements. To renew and expand his powers, he annexed to his investigative apparatus a propaganda ministry which sponsored and processed hundreds of his speeches and articles on the theme of the threat of subversion…. For more than three decades a secret police force has spied into and kept records on the lives of Americans, without authority from either Congress or the Executive.